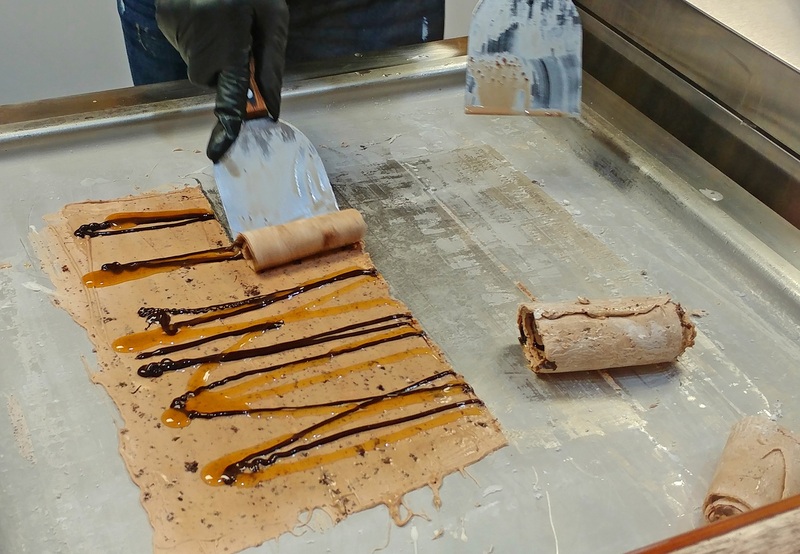 Icecream Rolls or Pan Rolls are not like frozen Icecreams which are premade, they are fresh and directly made in front of our eyes in less than 5 mins. 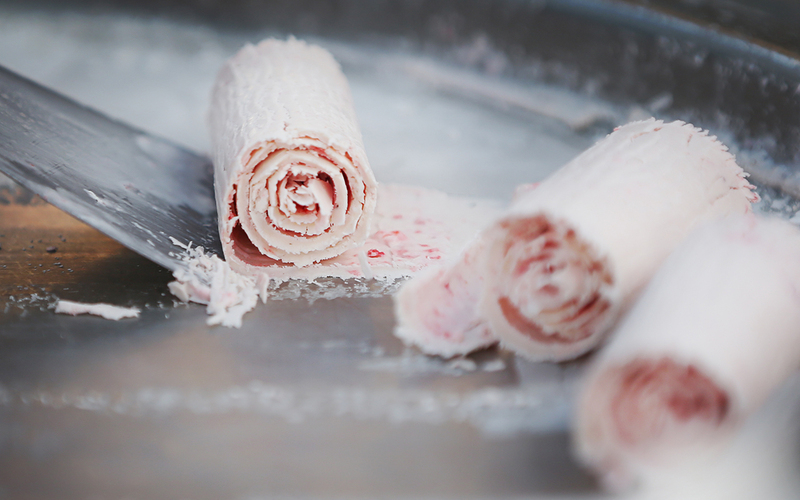 Iceberg Icecreams houses Icecream Rolls and have an original recipe for their making. The milk puree used is fully pasteurized. 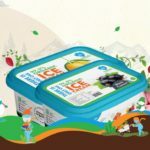 The fruit pulps are freshly made in the plant with the fresh seasonal fruits and stored with minimal stabilizers. 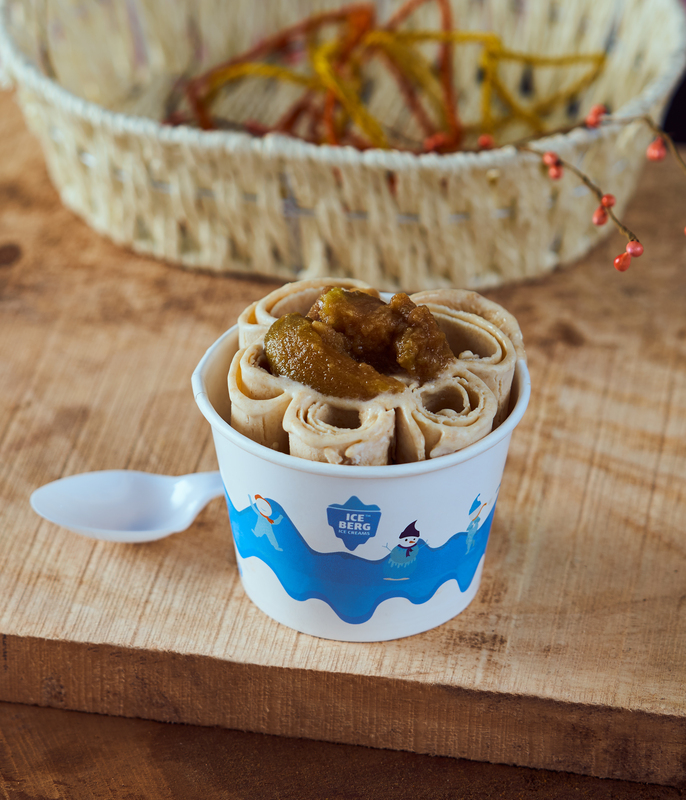 Iceberg has curated recipes of Icecream Rolls. Many more recipes to taste when you visit the store.